Install Windows 7 Drivers in Dell Vostro 14 3468 | No USB, No Network - XpertShout Yayın bulunmaktadır. Install windows 7 drivers in Dell Vostro 14 3468. Dell Vostro 14 3468 laptop is supported by USB 3.0 ports only. When you install windows 7 on these types of laptops then you can't use USB until installing USB 3.0 drivers. There is a bog problem created when you have no drivers in hard disk and also you have no laptop drivers DVD or CD. Because these are new 7th generation core i7 laptops. These laptops supports different types of new drivers which are not available in DVDs now a days due to latest models. No network or no WiFi drivers to get drivers online. No drivers in hard disk. No DVD disk drivers available. You have only two options for installing drivers. There is no other option first could be the best iff you have any blank disc and a laptop or PC with internet. Checkout the following two methods. Your 1st option is just go to another PC or laptop and download drivers from required laptop. Dell Vostro 14 3468 drivers are available on their official site and on driver pack solution site. Remember that you have to download drivers for windows 7 as per your installing 64 bit or 34 bit. After downloading all necessary drivers. Put a blank CD or DVD in your laptop or PC DVD writer. Then burn the disc by copying downloading drivers files in dvd. Now just insert that DVD in your Dell Vostro 14 3468 laptop. You can also go for 2nd method. 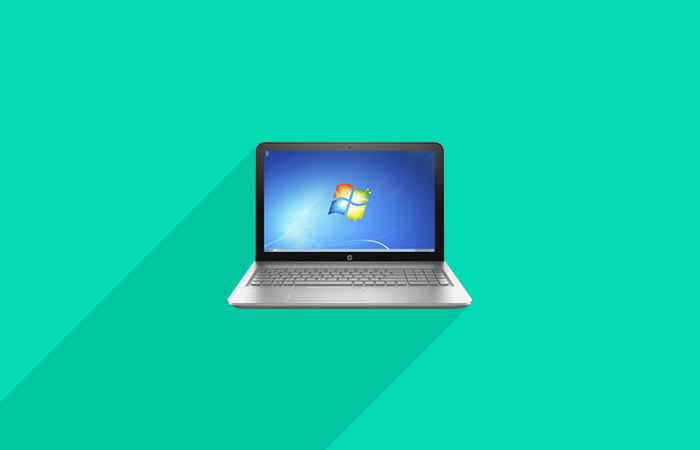 If you have installed windows 7 in your laptop and you have no access to USB, network and drivers disc. Then you have to install windows 8.0 or above in your DELL Vostro 14 3468. Windows 8.0 or above windows version are automatic drivers for USB 3.0. Just connect your mobile data with USB tethering to laptop and download windows 7 drivers. Or download drivers from another laptop and put them in hard disk via USB. Now save drivers in your hard disk and again install windows 7. After installing windows 7. Just install drivers which are in your hard disk. There is no other option for installing windows 7 drivers.